Federation of Asian Bishops' Conferences :: WELCOME! 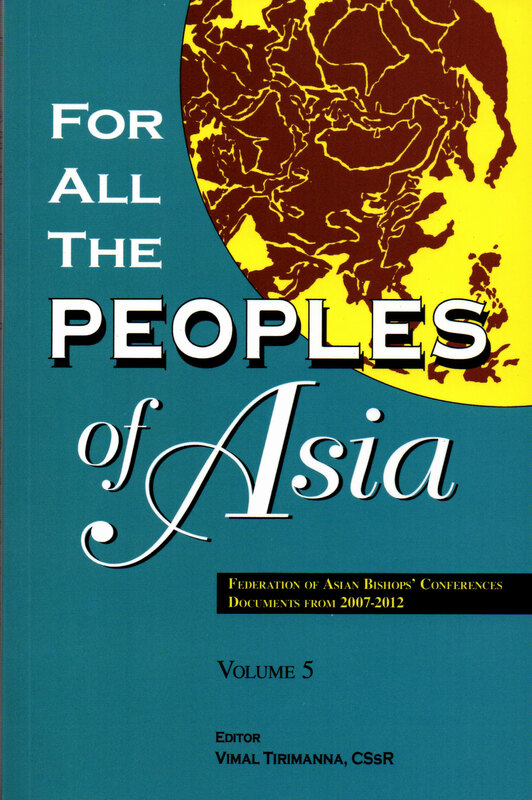 The Federation of Asian Bishops' Conferences (FABC) is a voluntary association of episcopal conferences in South, Southeast, East and Central Asia, established with approval of the Holy See. Its purpose is to forster among its members solidarity and co-responsibility for the welfare of the Church and society in Asia, and to promote and defend whatever is for the greater good. In an email dated 6 January 2019, we received the following message from Fr. Jack Lynch, General Superior of SFM (Scarboro Foreign Missions) in Canada: Our brother Ray passed away last night. I was with him a few days ago at the Jesuit nursing facility where he been since returning to Canada. He was relaxed and looking forward to going to Nova Scotia but on Friday night he took a turn for the worse. One of the nurses saw him about 2.00 AM and he was quite himself. However, the nursing staff found him in a semi-coma at 6.30 AM and he was rushed to the hospital. He passed away last night at 7.35 PM and never regained consciousness. I was with Fr. Bert Foliot, SJ, two of Ray's nieces when he peacefully went home to God. He experienced a major issue with liver failure and internal bleeding. The medical staff did everything possible and gave him superb care. Divine Word Father Franz-Josef Eilers received this year’s Titus Brandsma Leadership in Social Communication Award in a ceremony held on November 27 at the Carmelites’ Titus Brandsma Media Center (TBMC) in Quezon City, Philippines. The Philippine-Province of the Carmelite Order (OCarm) has conferred the award for this category for the first time to recognize Fr. Eilers’ broad involvement in social communication. "Laudato Si, On the Care of our Common Home" is the name of Pope Francis' much awaited Encyclical on Climate Change, which was released today, June 18th, 2015. 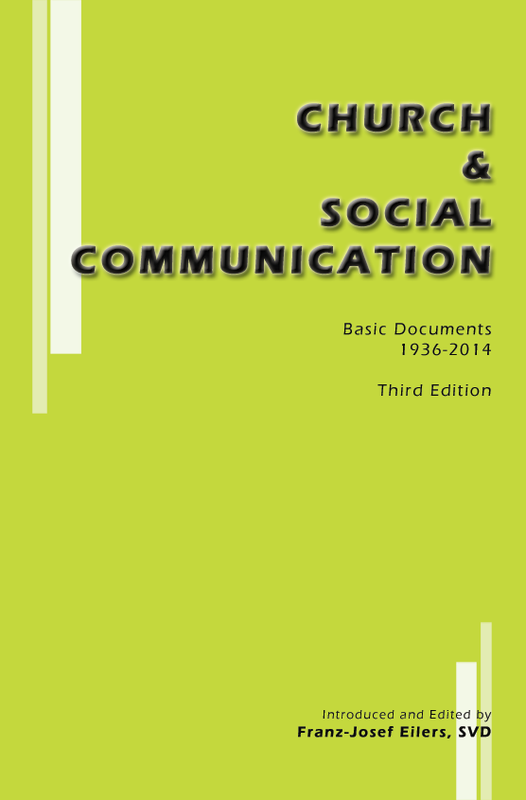 FABC-OSC co-publishes in April the first two volumes of " Communicatio Socialis Prints" (CSP), a collection of scientific papers in Religion and Socials Communication. 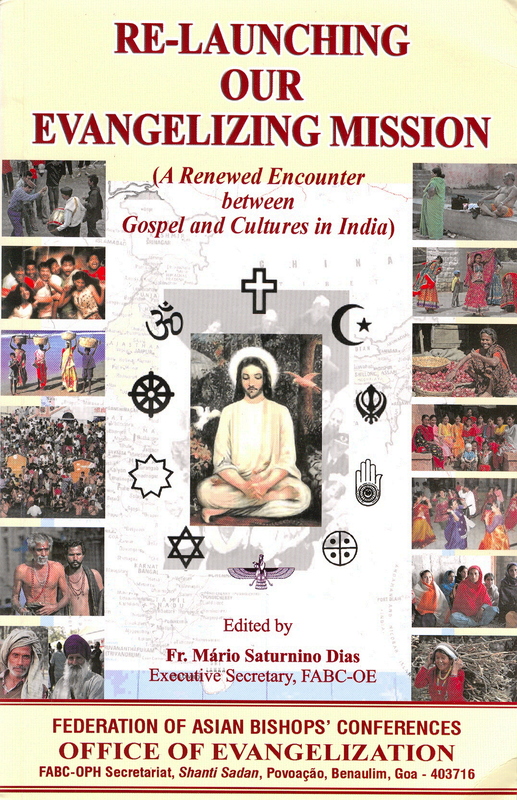 Volume 1 titled "Social Communication in Theological Perspective: Communication Theology" is written by Fr. 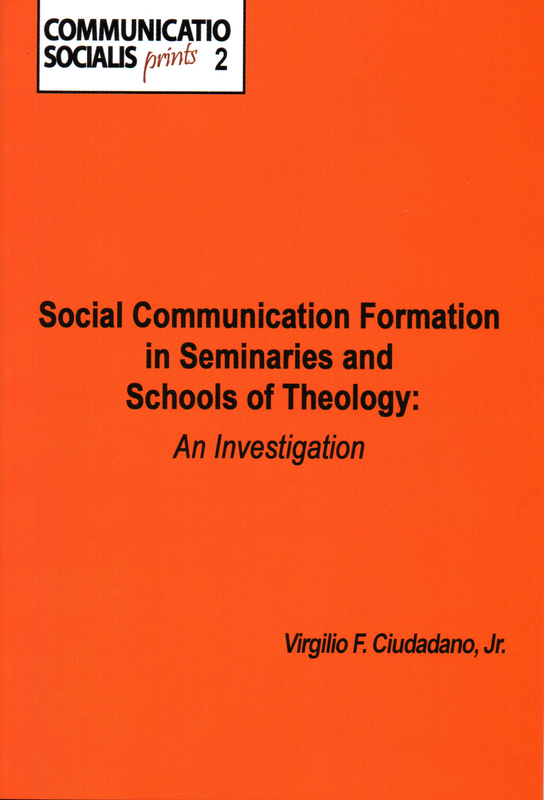 Anh Vu Ta, while volume 2 titled "Social Communication Formation in Seminaries and Schools of Theology: An Investigation" is by Rev.Virgilio F. Ciudadano, Jr.
Long-time program director of Radio Veritas Asia, Msgr. 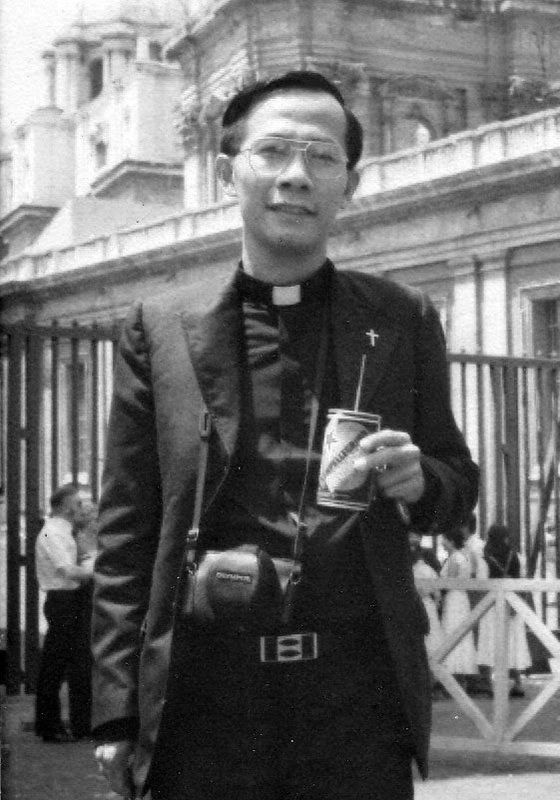 Pietro Nguyen Van Tai, died on April 21 in a hospital in Ho Chi Minh City, Vietnam. He was 67. 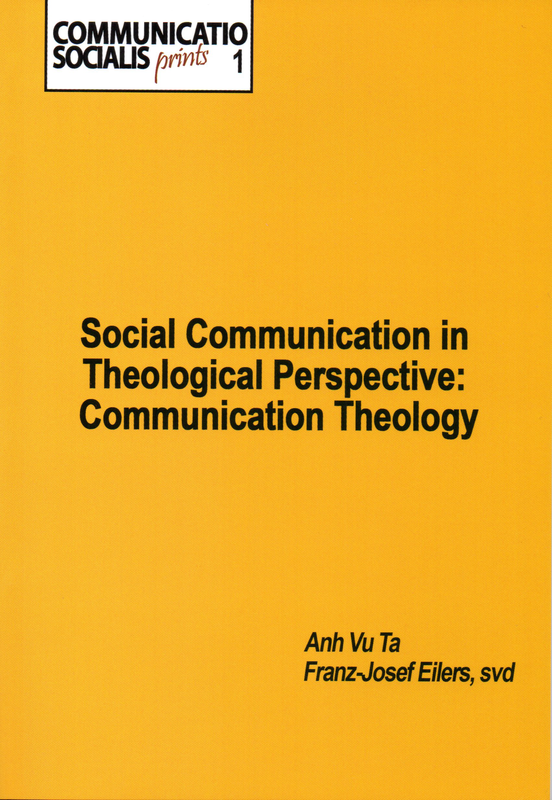 Social Communication in Theological Perspective: Communication Theology, CS Prints 1. Social Communication Formation in Seminaries and Schools of Theology. An Investigation, CS Prints 2.